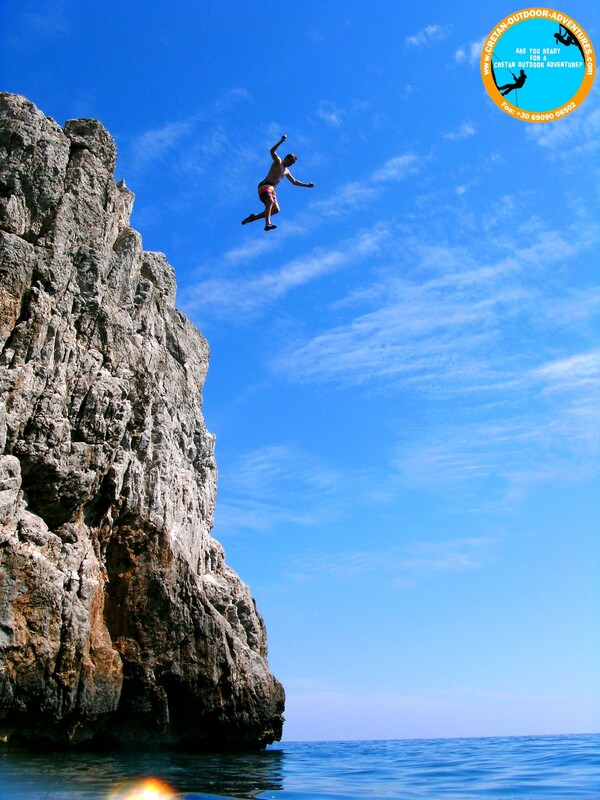 Combine your holidays with moments of fun, thrill and self-conquest. 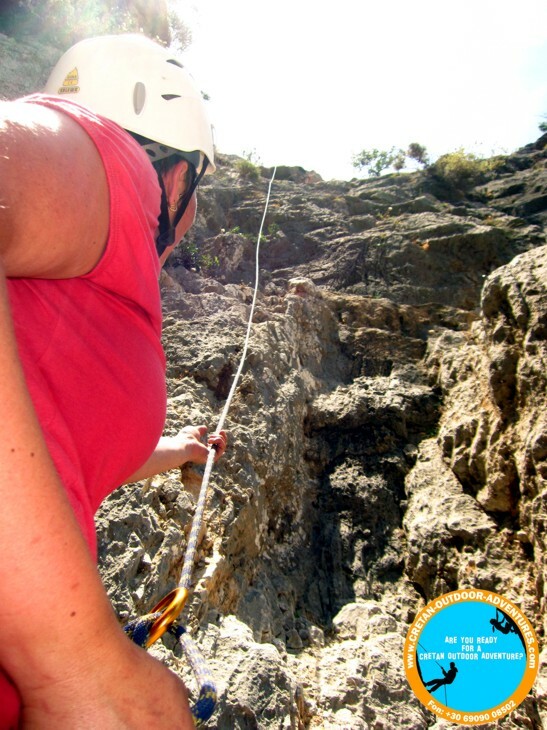 Climb amongst magnificent rocks situated by beautiful beaches, gorges and mountains. 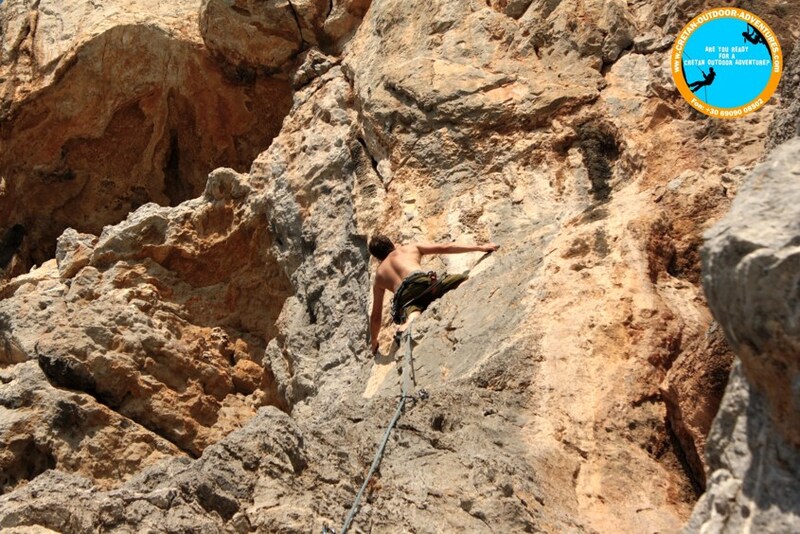 There are rocks and routes suited to your personal level of fitness and climbing experience. 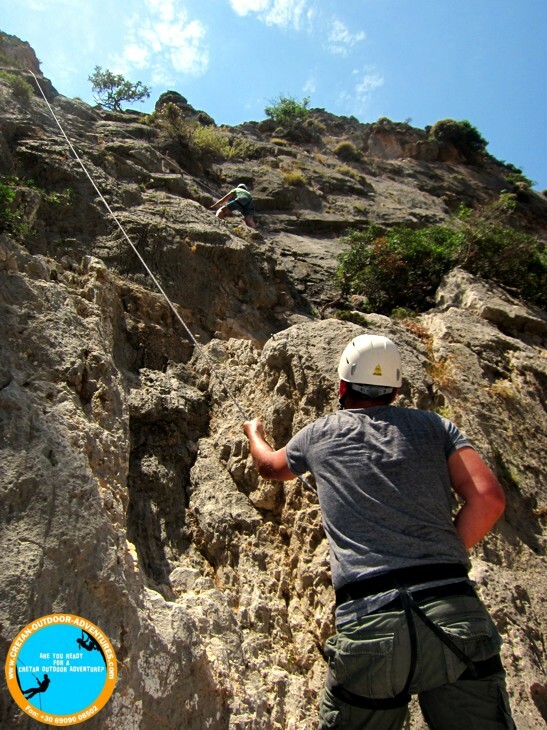 By climbing at different climbing spots, you will get to know the variety and beauty of Greece´s biggest island at the same time. 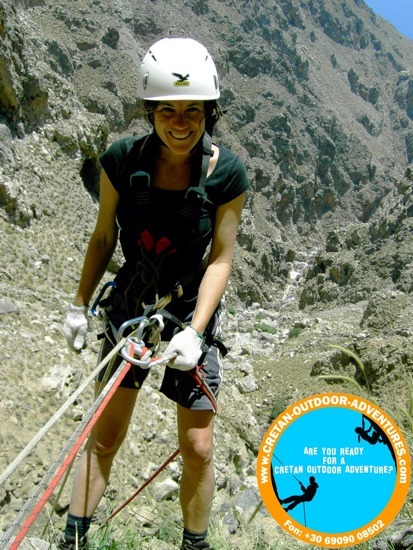 November in Crete is more like a summer month. The sunny days are still plentiful and it is warm enough to go to the beach. 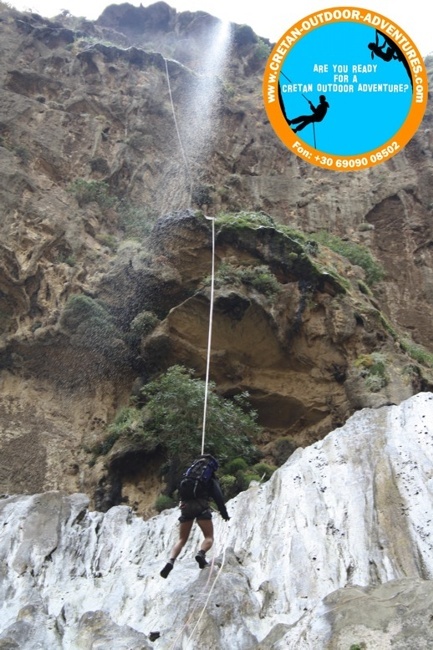 The sea temperatures are around 20-22°C which is still very comfortable for swimming; air temperatures are about 25°C and just perfect for climbing. 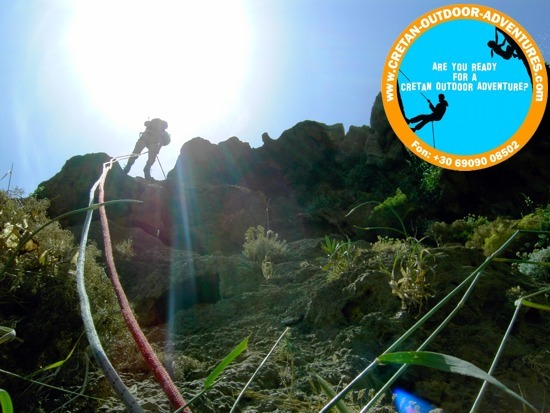 Have a great time and explore by climbing beautiful savage Crete where it is less touristic.